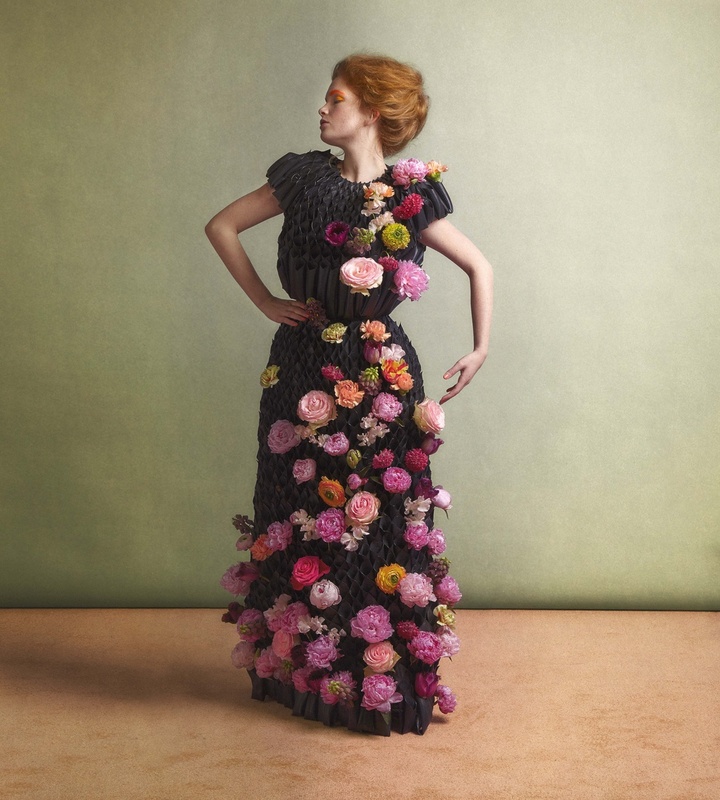 On 28 May 2015, the Flower Council of Holland launched a unique and innovative online magazine at the Rijksmuseum, Amsterdam. The famous passage under the Rijksmuseum a concept of ​​The Gardeners, transformed into a real Green Gallery that brought the online world of the magazine literally alive . A diverse group of international press , online influencers and contributors to the magazine were in this artistic setting, created by The Wunderkammer , experience the beauty of flowers and plants and see what you can do with flowers, as does the magazine itself. The magazine is aimed at trendsetters in Europe showcasing the beauty of nature in an exciting and artistic way. Flowers and plants act as contemporary sources of inspiration for lovers of fashion, design, art and interiors. The magazine with the pay-off Celebrating the beauty of nature presents flowers and plants in an aesthetically appealing and utterly distinctive way. The magazine is being produced under the creative control of founding editor Nancy Berendsen, previously editor of lifestyle magazine Living, and Dutch airline KLM’s in-flight magazine Holland Herald, amongst other things. The first issue is devoted entirely to flowers and offers high quality content produced in collaboration with leading and rising talents such as photographers from Vogue, W Magazine and Kinfolk, and stylists from Elle Decoration. The magazine will be available in French, German, English and Dutch at www.thegreengallery.com. As well as desktop, the magazine can also be viewed via tablets and mobiles. High-end online technologies will be used to provide a unique experience. The second issue will appear in the autumn featuring plants in the starring role. The Green Gallery can also be followed on Instagram, Twitter and Pinterest. The countdown to the launch is displayed at www.thegreengallery.com. Stay up to date by registering for the newsletter.